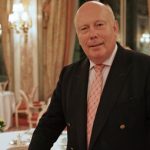 Even though it’s been almost a full 18-months since the doors of Downton Abbey were shuttered, the desk of writer/creator Sir Julian Fellowes is just now tidy enough to begin focusing on his next project, The Gilded Age. 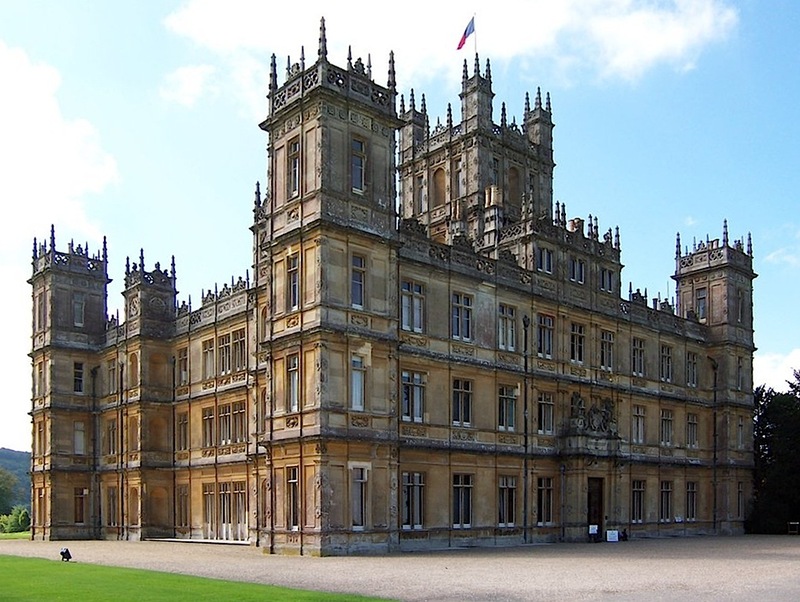 Billed as ‘the U.S. Downton Abbey‘, The Gilded Age was originally commissioned in 2012 by NBC. In an attempt to calm any fears of ending Downton earlier than one could imagine, Sir Julian always said he would never begin creating The Gilded Age before Downton Abbey had run its course. Thankfully, that didn’t occur until a full 4 years after plans for the U.S. series were announced. “I’m trying to tidy my desk. As an actor, it’s hard to say no to anything – and that continues as a writer. 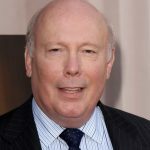 So I want to tidy my desk of commitments and move on with The Gilded Age – a new world and a new bunch of characters,” said Fellowes. “They lived in largish, simple houses in Washington Square. And into that culture came this torrent of money after the civil war. These people decided to come and spend their fortunes in New York and they started to build palaces up Fifth Avenue. Park Avenue became a great boulevard of New York. If you go up to the 80s, 90s addresses you can still see these palaces. Before he begins serious work on The Gilded Age, Fellowes will untidy his desk a bit and pen The Chaperone, a theatrical film based on Laura Moriarty’s bestseller to be broadcast later in 2018 as part of PBS’ Masterpiece series. 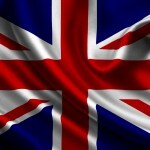 The film will also reunite him with former Downton resident, Elizabeth McGovern, and series director, Michael Engler. Set in the 1920s, The Chaperone tells the story of a woman from Kansas, also called Cora, who chaperones Louisa Brooks, a talented 15-year-old dancer to New York for the summer. McGovern will play the lead role, while The Affair‘s Julia Goldani Telles is set to play the young dancer in the beautifully told period drama. How about a ‘Downton Abbey’ spin-off – George, Sybbie and Marigold style? Can’t wait for The Guilded Age. I know Fellowes will do a fantastic job bringing this storied era of American History back to life. Another production where the setting truly is the main thrill of the story. Is there a chance we’ll see younger versions of some “Downtown Abbey” characters? 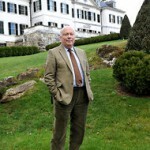 Hi, Jeff: There has been talk recently of Sir Julian Fellowes creating a ‘prequel’ of Downton Abbey at some point. 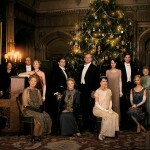 Of course, there are also rumors of a Downton Abbey movie at some point also. The prequel idea makes more sense given the very busy schedules of a majority of the actors involved in the original Downton. Once something it announced, we’ll make sure to let everyone know!